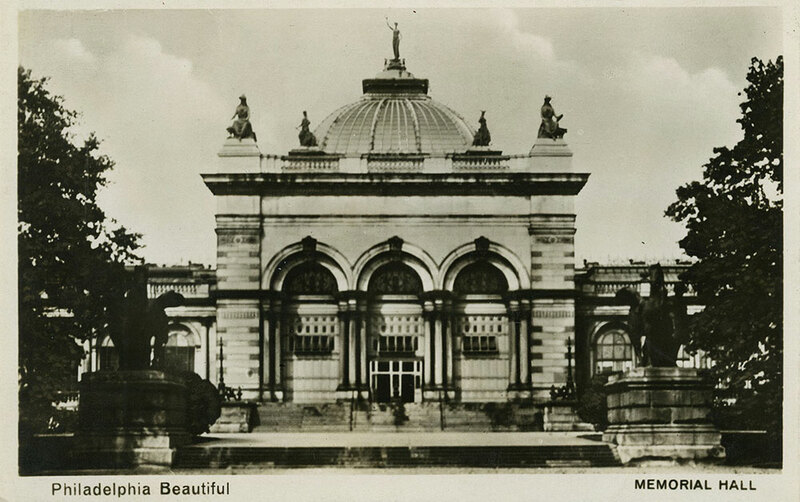 Designed by Herman J. Schwarzmann (1846-1891) and built for the 1876 Centennial Exposition in Philadelphia. [ON REVERSE] Photogr. e Publ. by K. F. Lutz, Philadelphia, Pa. No. 180 Orig. Photography Made in Germany.